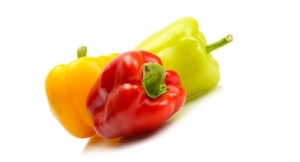 Bell Peppers – All retailers were stocking Canadian grown greenhouse peppers. All colors were showing good quality and supply. Experts note that green bell peppers have improved in supply, and prices have dropped, a trend which will continue for the next few weeks. All other colors (red, yellow, and orange) are noted as having increased volumes available, with good quality and condition. Market and demand are more predictable, which is making the pepper market easier for the next month. Watermelons – Many retailers had bins on the produce floor, which promotions running for both large and personal watermelon sizes. 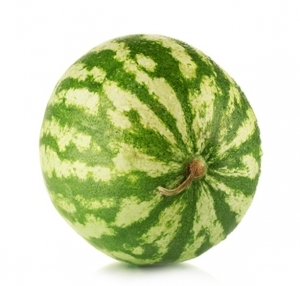 Produce reports are noting that quality and condition are only fair for conventional seedless varieties, and personal seedless are available in limited supply and mostly for smaller sizes. Reports are also coming in that the Sonora spring crop has started, with volume becoming available at the end of April. There is already great demand for larger fruit, a trend that should continue throughout the rest of spring and summer. 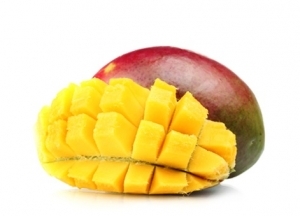 Mangos – There were ample supplies in all stores, with all retailers marketing loose and tray packs of Mexican product. Reports note that while the start of the season was affected by some drought in Mexican growing regions, industry figures are predicting an upturn in production compared with 2016. The increase is being attributed to favorable weather conditions and new acreage coming into production. In Addition, Michoacán started shipping in mid-March and hit its good volume for Tommy Atkins and Ataulfo varieties on April 20, confirmed on our retail visit. There will be good size choices, quality, and supply for Cinco de Mayo celebrations. Corn – all retailers either had cello tray wrapped or loose on-husk varieties available in good supply. Reports note that all Florida crops are on schedule this season. And, plenty of good growing weather this year means supplies of sweet corn will be very good. Harvest is expected to last until the end of May/beginning of June. The excellent crop this year is attributed to below normal rain amounts, with somewhat mild to warmer than normal temperatures. 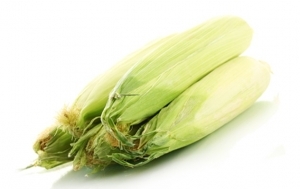 Corn will be a guaranteed perfect addition to any summer BBQ or picnic this year! So, that’s the top 4 commodity updates that we have for April. Remember, you can always contact our sales team to discuss any of these noted changes to buying patterns, expectations and demand for new crops. 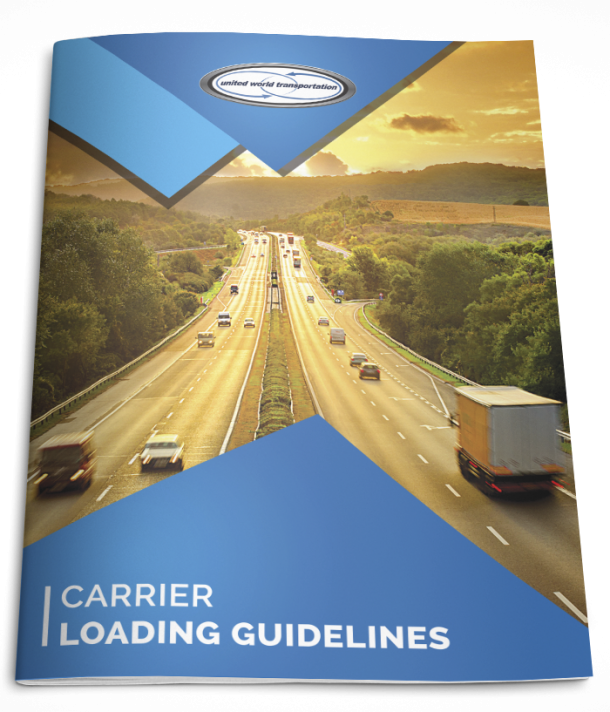 We can help you with your operations and shifts in truck capacity! We’ll be back with another report at the end of May!